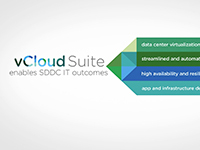 vRealize Suite complements vCloud Suite by extending vRealize cloud management platform capabilities beyond vSphere to address the management of non-vSphere hypervisors, physical infrastructure and public cloud environments, all with a unified management experience. 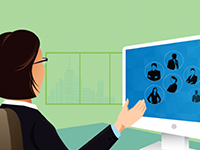 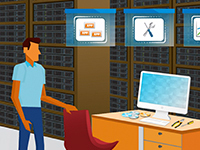 vMware vRealize Operations delivers intelligent operations management across physical, virtual, and cloud infrastructure – from VMware vSphere and Hyper-V to Amazon Web Service. 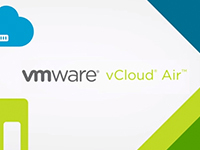 vCloud Air is a secure public cloud platform offering compute, storage, networking, disaster recovery, and more.